Roseanne Barr has not come to terms with the cancellation of “Roseanne” after it's reboot got canceled last year, and with renewed claims, she blames former co-star Sara Gilbert for her downfall. The former “Roseanne” matriarch’s troubles began last year shortly after the reboot of the famous sitcom got announced. Hours after her inflammatory post on Twitter, ABC network canceled “Roseanne,” and now the actress blames her former co-star Sara Gilbert. For almost a decade Sara played Roseanne’s daughter, Darlene Connor from 1988 until 1997. On March 22, ABC announced that the spin-off “The Connors” got renewed for a second season and the source added that Sara aims at staying positive after the good news, and won't lash out at Roseanne’s accusations. Sara often facilitated meetings between the network and Roseanne over inflammatory tweets and comments going back to August 2017, when she attacked the Antifa movement and defended President Trump’s handling of Charlottesville. Gilbert set up a call with the network and got James Moore, Roseanne’s longtime publicist involved, but the actress was not interested in hashing out concerns. “I don’t want to talk about it — it will be gone,” Roseanne wrote to Moore before she deleted the tweet. She had didn’t have a no-tweet clause in her contract with the network. 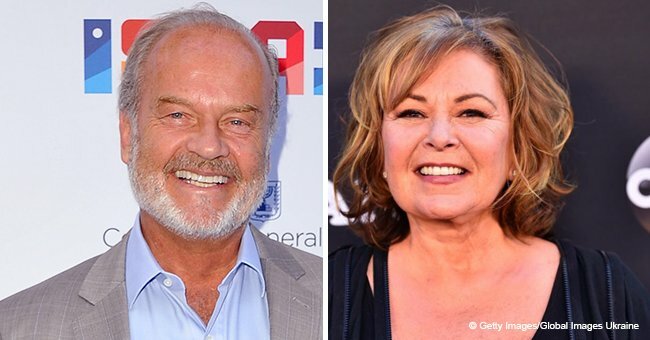 However, people close to the show as well as messages shared by The Washington Post showed the network tried for months to get Roseanne to ease off the tweeting. Her son, Buck Thomas, even reset her Twitter password without her knowing, “I didn’t want her to get in trouble before the show even started,” he said after Moore told Roseanne that she is “one tweet away” from the show getting canceled. 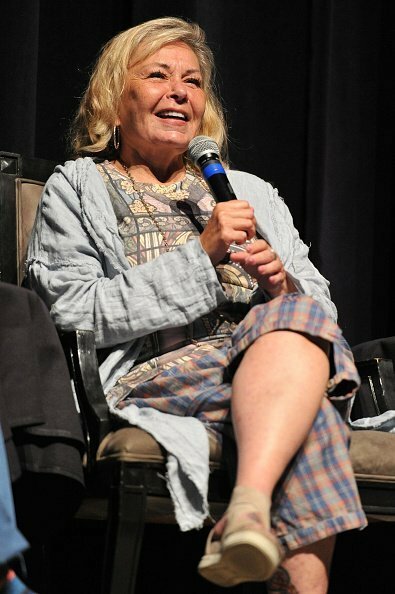 Roseanne Barr participates in 'Is America a Forgiving Nation?,'' at Saban Theatre on September 17, 2018, in Beverly Hills, California. | Source: Getty Images. 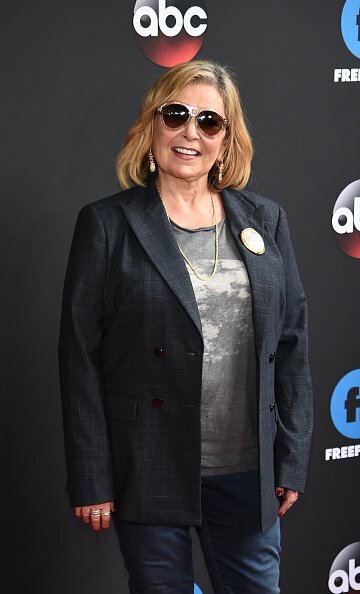 Roseanne Barr attends 2018 Disney, ABC, Freeform Upfront at Tavern On The Green on May 15, 2018, in New York City. | Source: Getty Images. It does seem like what she is doing, is shifting the blame onto her former co-star Sara Gilbert. 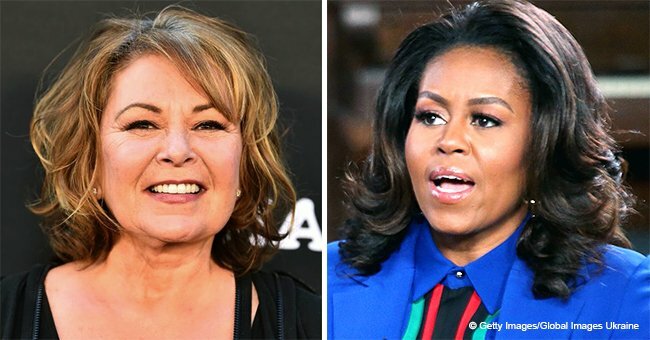 However, during an interview earlier this month, she also blamed former First Lady Michelle Obama for getting her fired from the show.